Here is a few photographs of what is growing in our garden. 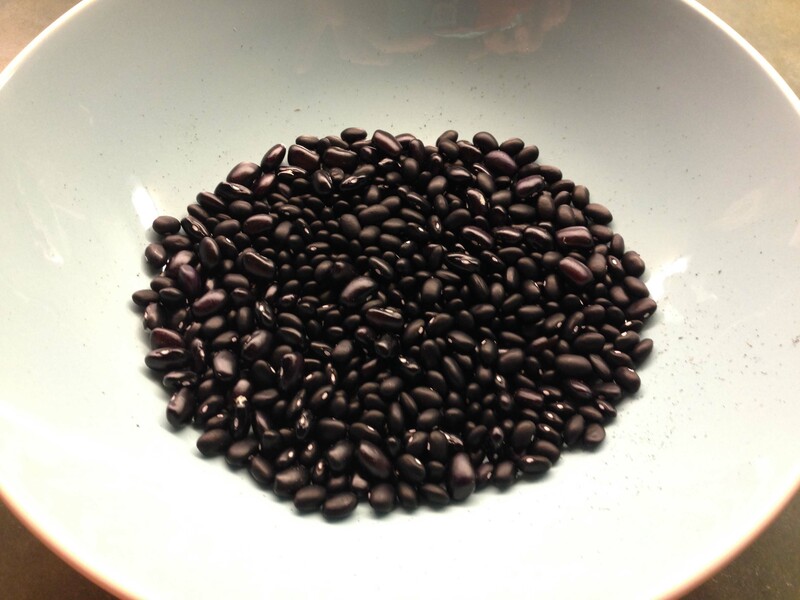 Last season we planted black beans, and only got around 16 to grow. But this year, we got at least 40! I was so thrilled! Look how the contrast of the black beans against the blue bowl made it seem white in the picture, how strange! We also planted a Lemon Cucumber. In every sense of the word, it is a cucumber- it just looks like a lemon. There was no difference in taste. 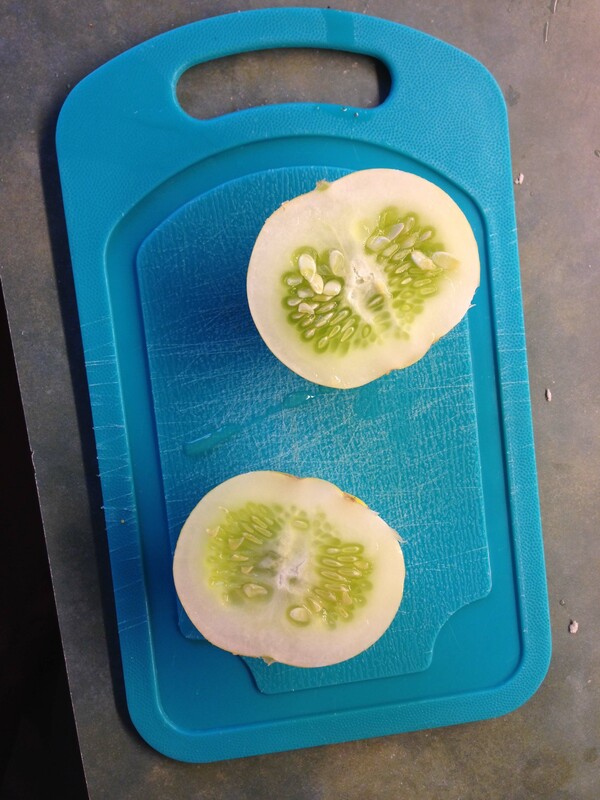 A Lemon Cucumber cut in half. It is a Cucumber, it just has the appearance of a Lemon. Our Black Beans! I am so thrilled that we got so many! We got about 16 last season. 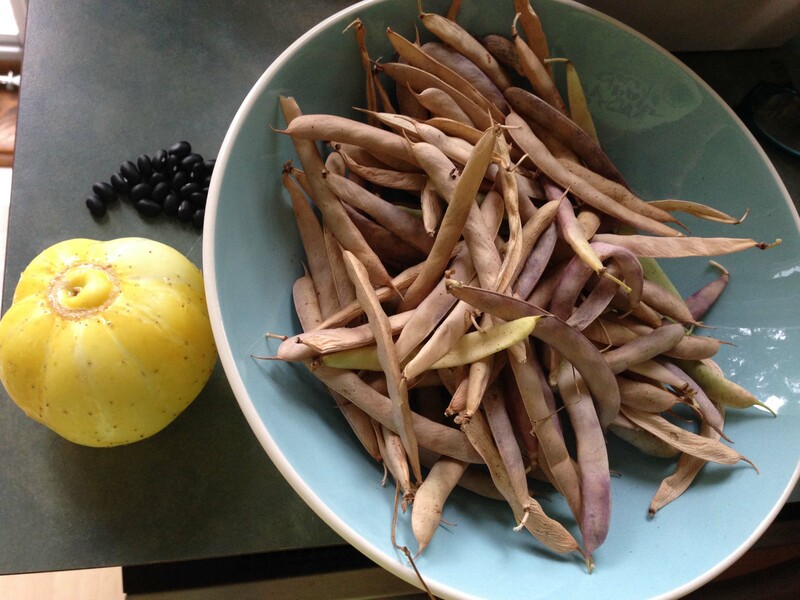 Posted in August Blooms, Edibles, Our Garden and tagged Black Beans, Cucumber, Garden Tour, Gardening, Gardens, LI, LI Gardening, Long Island, Our Garden, VanDyke, VanDyke Gardens, VD Gardens.